Victoria Harbour is located on Georgian Bay, about 10km east of Midland off Highway 12. 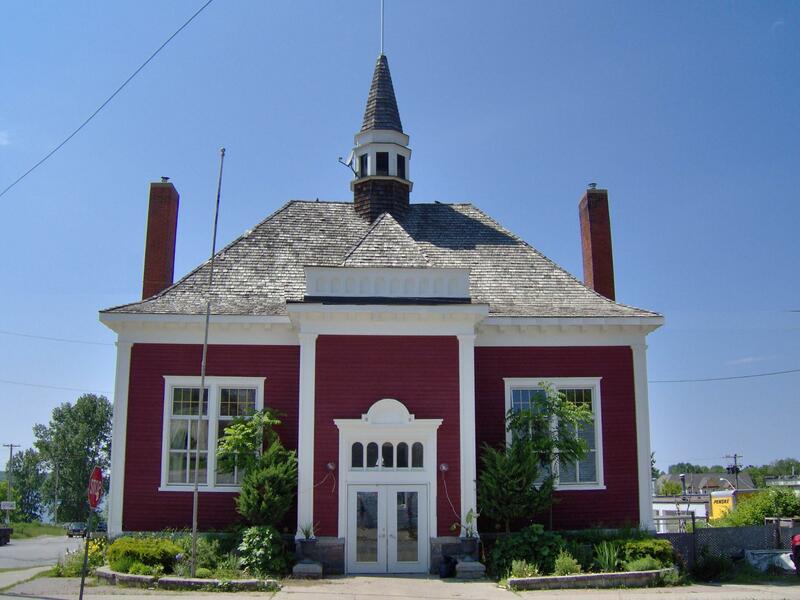 About 2,600 permanent and seasonal residents live in the town, which boasts a library, community centre, and Foodland. A map of the town can be found here. To view posts that have been written about Victoria Harbour, click “Victoria Harbour” in the “Tags” portion of the right hand sidebar. 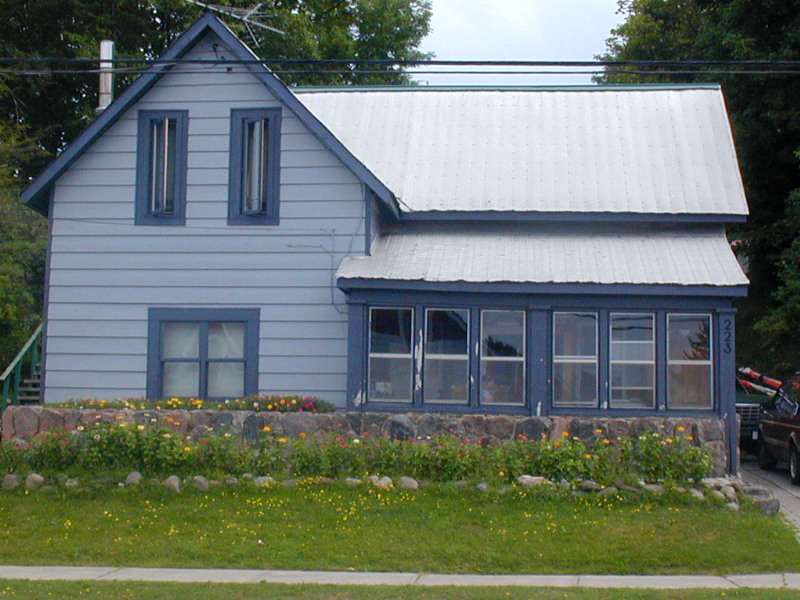 Victoria Harbour, having celebrated the centennial of its incorporation in 1911, is a charming community of several hundred full-time and cottage residents in Tay Township on the southeast shore of Georgian Bay. The historic core of the village is centred on the main crossroads of William and Albert Streets. 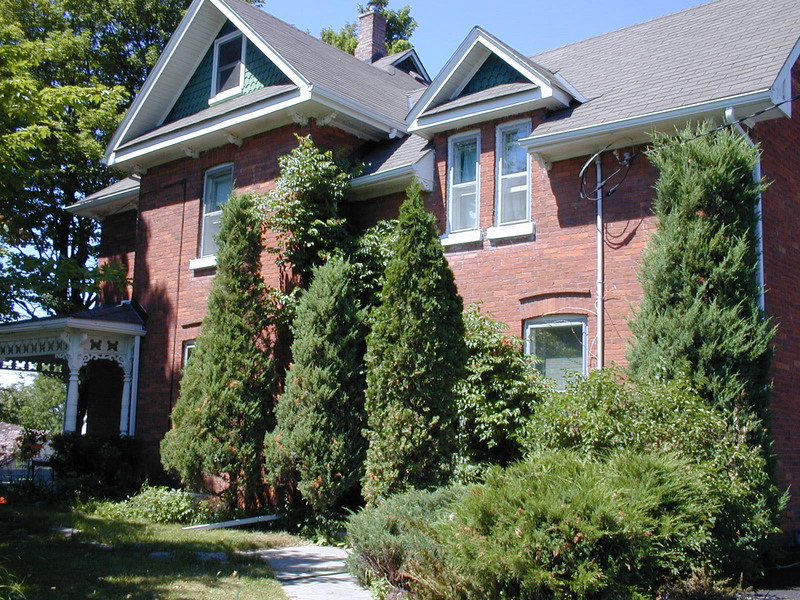 Nearby you will find clapboard cottages, rambling frame houses, stately brick homes and several public buildings, many dating from the 19th century. 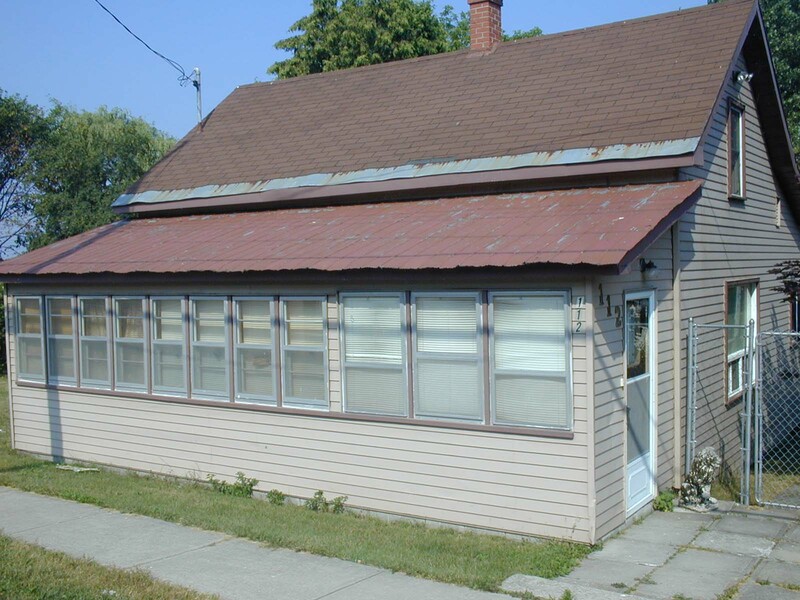 But the area’s early history stretches back many centuries before the onset of development and industry. Then, some 20-30,000 first nation peoples, primarily the Wendat (Hurons), farmed and trapped the area to the west and south from their villages on local rivers. One example is the site, later named St. Louis, on the Hogg River off nearby Reeves Road, and just west of town. Trade with neighbouring villages and tribes followed well-established water routes and overland trails. In 1610 the first European in the area, Étienne Brulé, arrived from Quebec to develop fur trade relations with the Wendat. 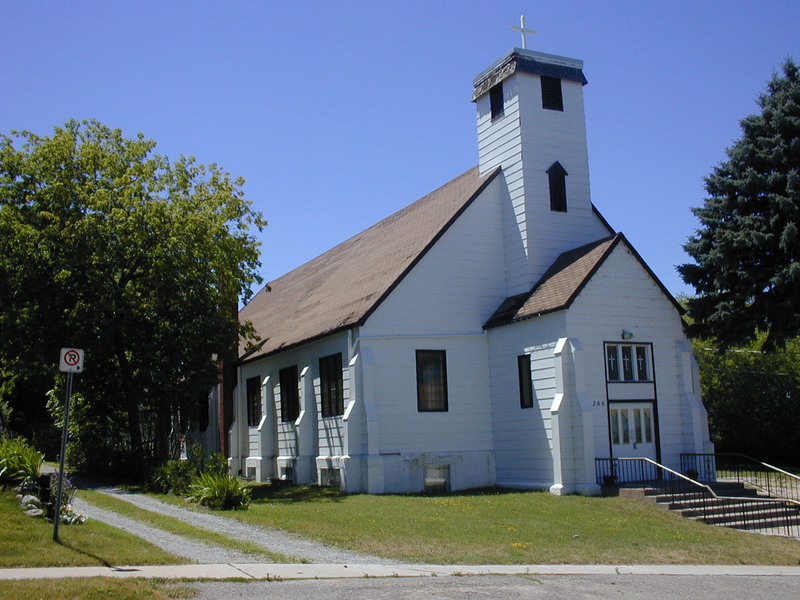 The year 1615 saw the advent of Roman Catholic missionaries living in and visiting the native villages, culminating in the establishment of Sainte-Marie among the Hurons on the Wye River in 1639. War with their Iroquois enemies led to the destruction of the Huron nation and the French mission in 1649. Ojibwa and other native peoples next moved into the area, followed by European fur traders establishing posts by the water. 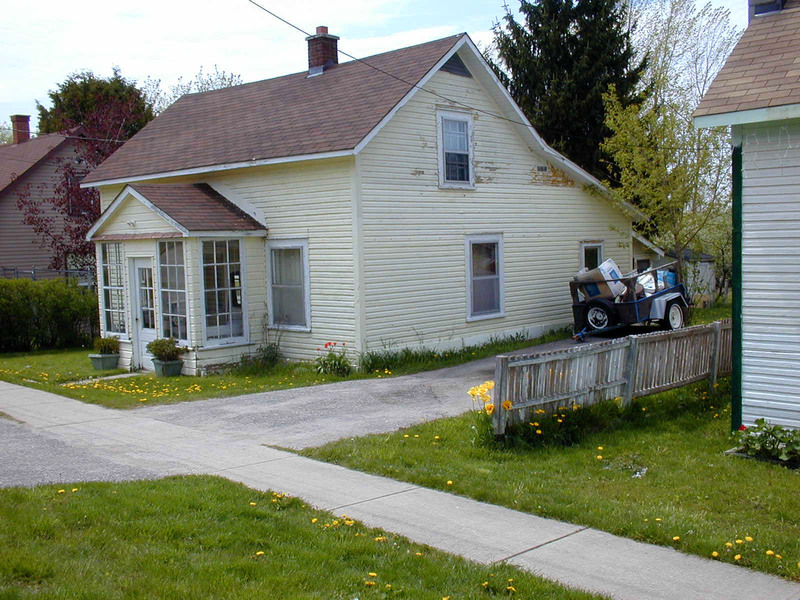 In 1798 the Ojibwa sold much of the land in present-day Tay Township and Tiny Township to the government. Many of the first roads in the area followed Indian trails.After the war of 1812, more roads and free land grants to militia and Unite Empire Loyalists helped to spur settlement. After 1832, steamer service on Lake Simcoe and Georgian Bay helped bring in settlers and freight. Several small lumber mills sprang up in the area to serve local markets. In 1843, a man named John Hogg from the military establishment at Penetanguishene, built a small sawmill at the mouth of the Hogg River. Later mills included those of Kean, Fowlie and Company at the foot of Albert Street (1869), the John McDermott mill near Bergie Point, and the Nickerson Brothers mill (later the Power Lumber Company). As settlement, including rent-free housing for mill-workers, grew up, the area took on the name Hogg’s Bay, later renamed Victoria Harbour in honour of the reigning monarch. 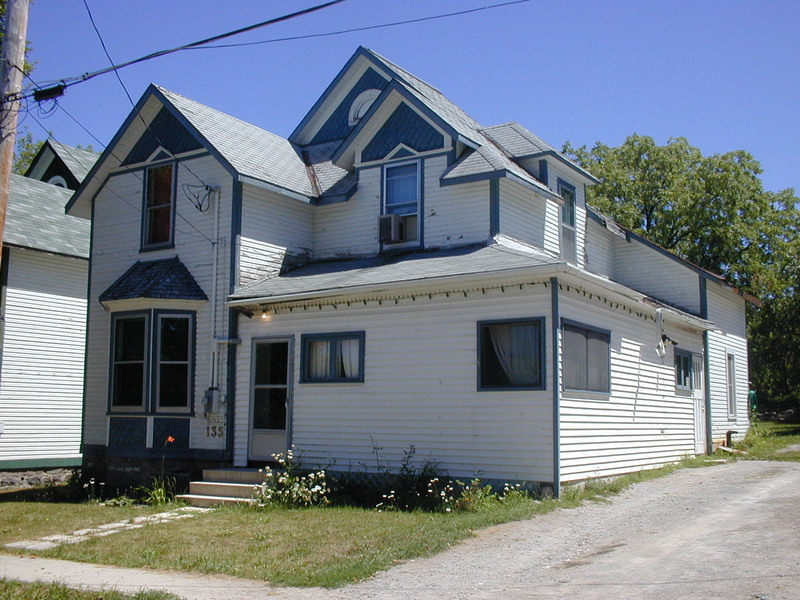 The town site was surveyed in 1873 and the town plan was registered in 1874. In the mid-19th century, several forces had combined to create a burgeoning lumber industry, based upon the plentiful white pine in the river-accessible forests along Georgian Bay and the north shore of Lake Huron. Canadian sawn lumber could enter the US duty-free to meet the huge demand there in new towns and cities. Square timber was in great demand for British military and commercial shipping. Water-powered, then steam-powered saws greatly increased mill productivity. 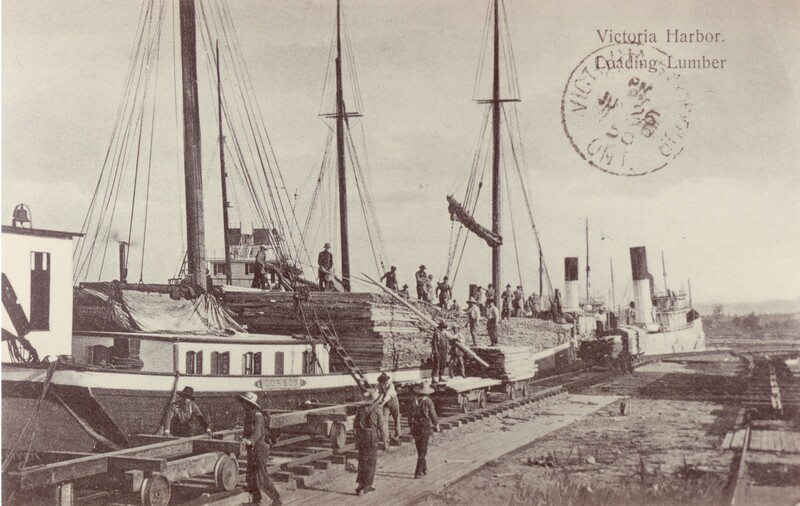 Schooners frequently called to load lumber for ports in Canada and the US, and after the Midland Railway from Orillia reached Victoria Harbour in 1878, rail transport to Toronto and the south was available. Commercial fishing became well-established in the area. 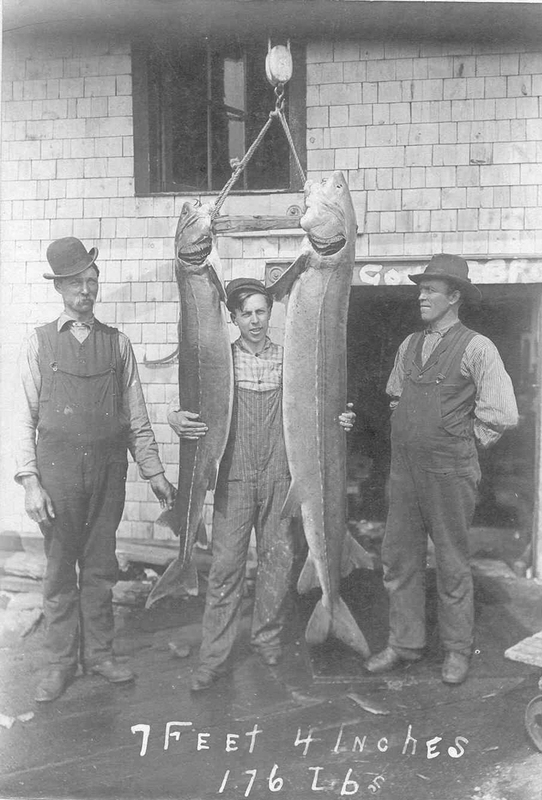 Sturgeon, pickerel and whitefish were netted, the sturgeon shipped as far as New York City. Victoria Harbour had its own fishing station by 1891. In 1885, Toronto entrepreneur John Waldie arrived to buy the Kean, Fowlie and the Power Lumber mills along with hundreds of square miles of timber rights, bush camps, schooners, tugboats, warehouses, and yard engines. All holdings were incorporated under the banner of the Victoria Harbour Lumber Company (1886). (The McDermott mill was acquired about 1900.) Log booms were towed to the mills from as far away as Blind River on the north shore. Sawn lumber was loaded on to barges, schooners, steamboats or railcars for shipment. 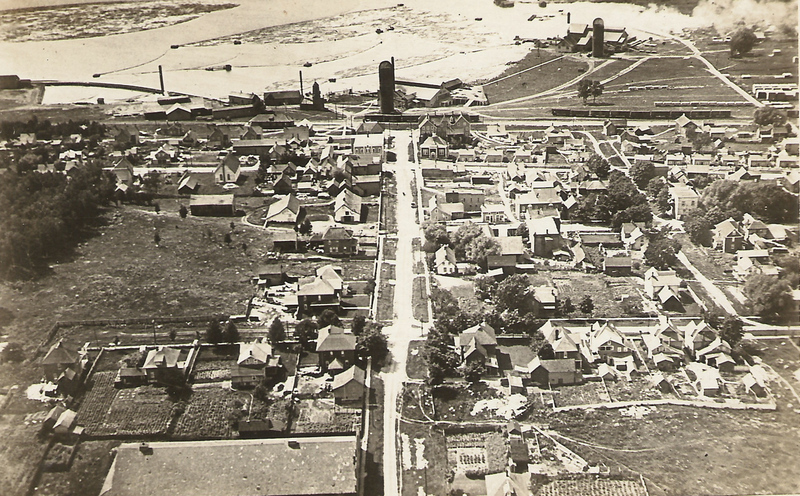 The piling yards started at the former Power Lumber site and stretched to Park Street on the east side of town. When Waldie died in 1907, the Company was producing 200,000 board-feet per day and was the 2nd largest of its type in Canada. 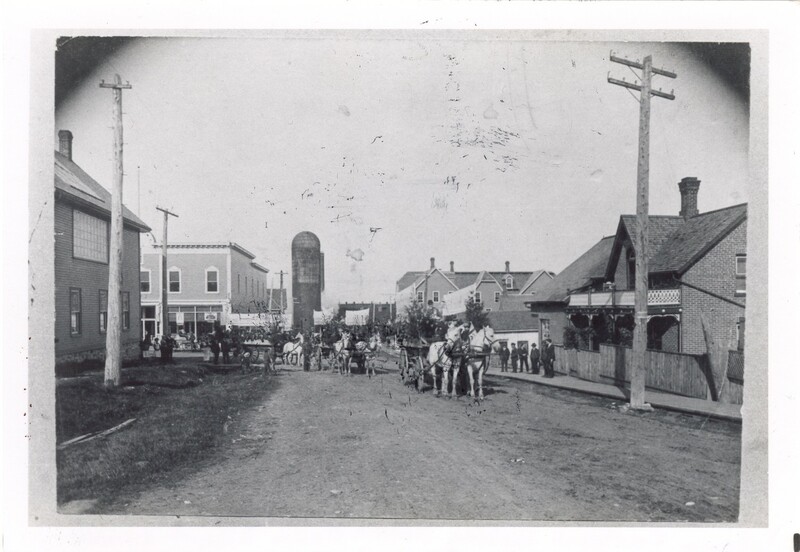 The town was growing rapidly, with the building of more housing for Company workers, a Company store, 3 churches, 2 hotels, a library, a school, a weekly newspaper, 2 movie houses, a blacksmith, a livery stable, and several independent retailers. Workers flowed in from Ontario, Quebec the US., and Europe. Victoria Harbour became a model “mill village,” similar to other mill villages in Ontario and the US. 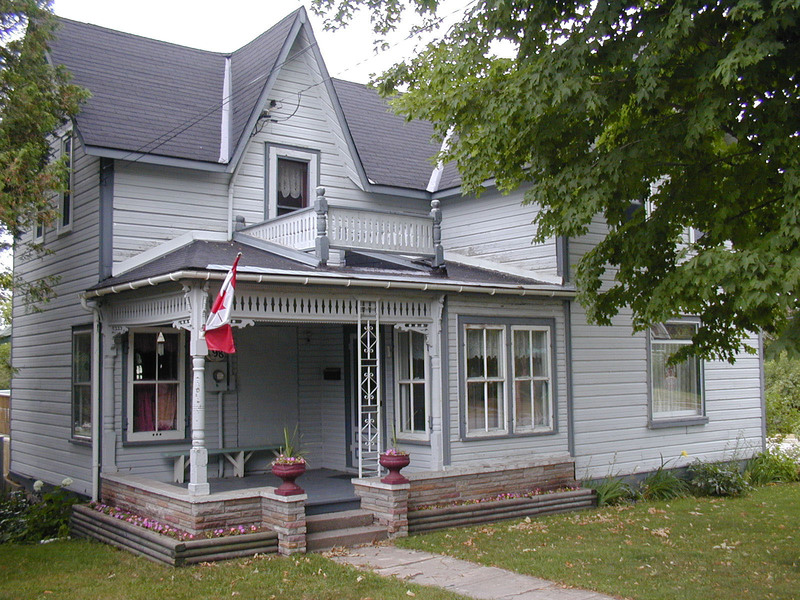 When incorporated in 1911, Victoria Harbour was one of the largest villages in Simcoe County, with well over 2,000 people. 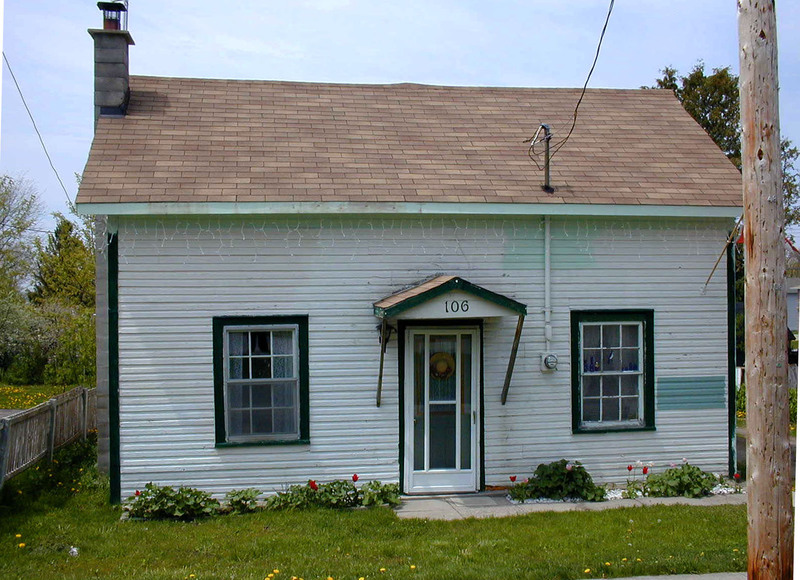 Every building that the Company owned was painted in the Company colours of bright yellow with white trim, thus the nickname “Canary Town”. By 1920 however, most of the commercial pine below Sault Ste. Marie had been harvested and the company ceased operations in 1927. Several hundred workers were laid off and the town lost its economic base. Those families who stayed in the area found opportunities with local boat builders, steamship companies, tourist operations, home builders, Hydro Electric and the railways. Victoria Harbour was amalgamated into a reorganized Township of Tay in 1994. 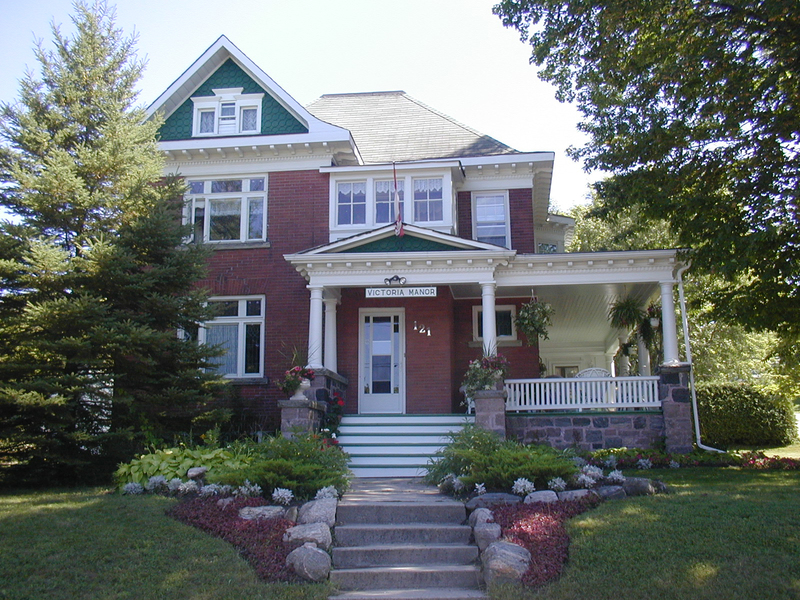 The Tay Municipal Office is located at 450 Park Street. Several of the picturesque structures in town are remnants of Victoria Harbour’s lumber era. 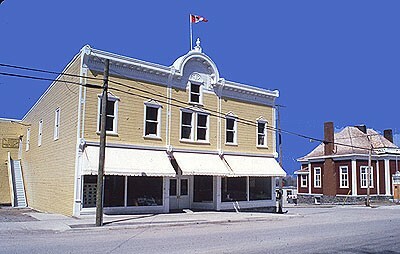 At the corner of Albert and William Streets stands the former Company store (1902), now operating as Victoria Mercantile Company. 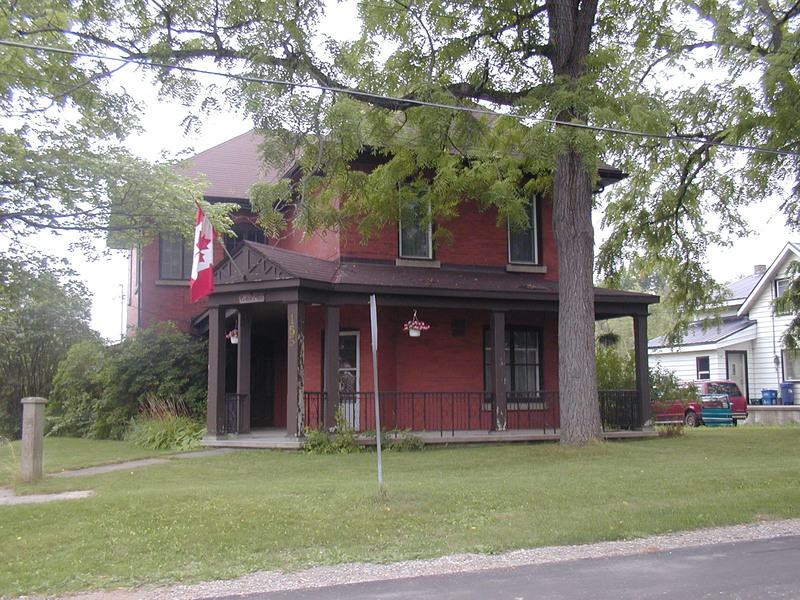 On the opposite corner, you will find the former village library (1916). 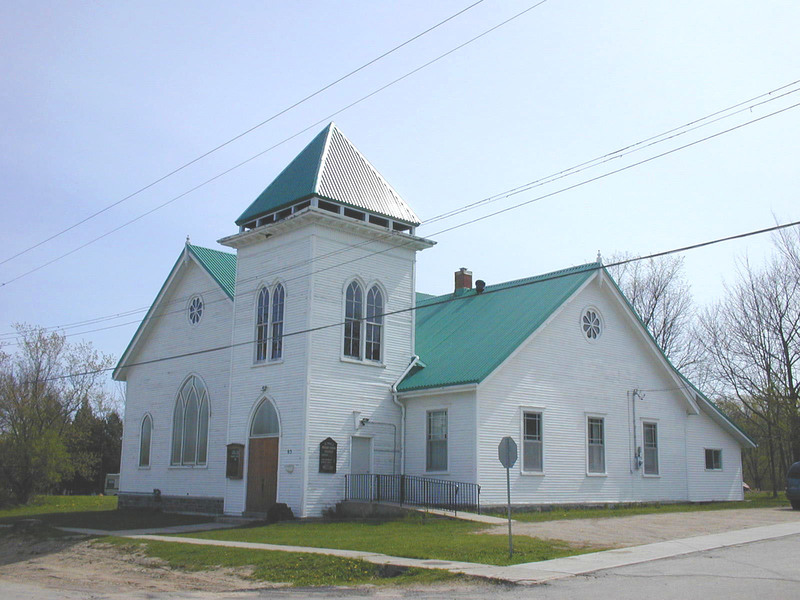 St. Paul’s Presbyterian Church (1906) at 95 Jephson Street was donated by John Waldie. 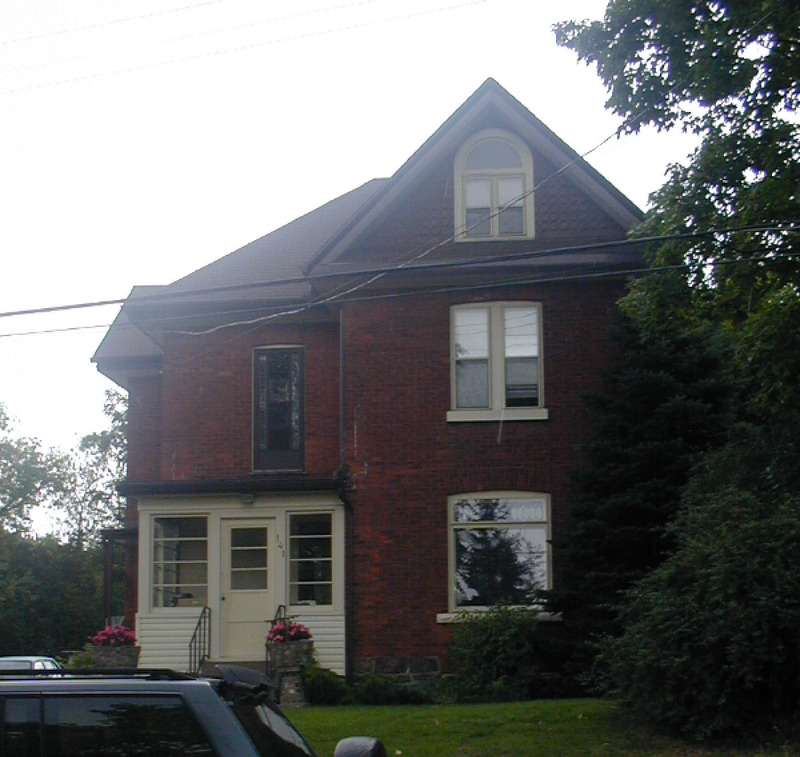 Some other Company–built structures include former mill-worker houses at 135 and 137 Jephson Street, and 110 William Street. 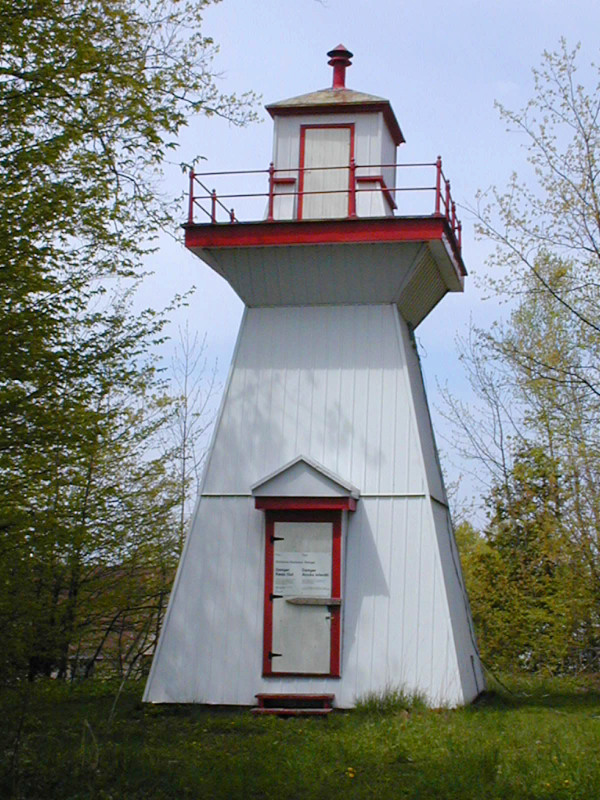 The Bergie Point range light (1910) served as a navigation aid for Company and other shipping. 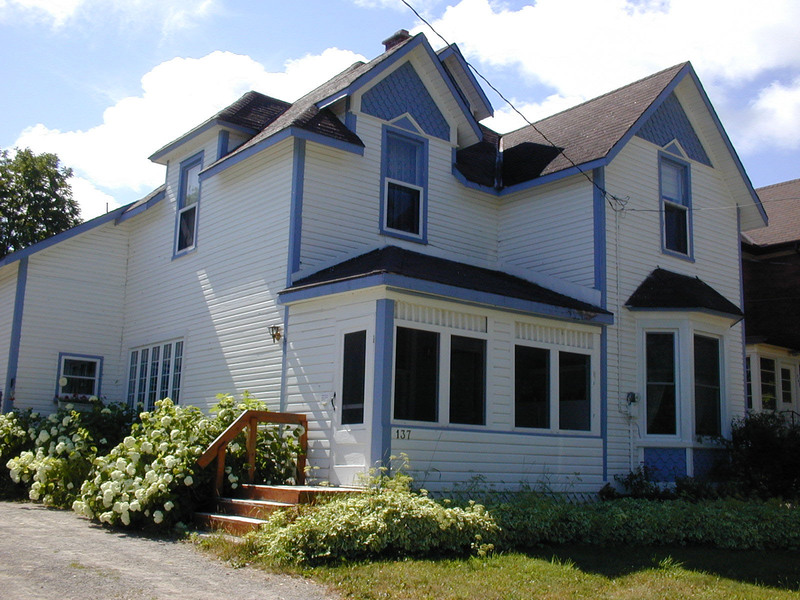 Today the historic area is complemented by the recreational Tay Trail on the former CNR right-of-way, a large marina, several residential developments, and numerous cottages and 2nd homes along the shoreline. Unchanged are the glorious sunsets. Click for more information on 266 Albert St.
Click for more information on 278 Albert St.
Click for more information on 151 George St.
Click for more information on 95 Jephson St.
Click for more information on 135 Jephson St.
Click for more information on 137 Jephson St.
Click for more information on 141 Jephson St.
Click for more information on 147 Jephson St.
Click for more information on 163 Jephson St.
Click for more information on 98 Richard St.
Click for more information on 121 Richard St.
Click for more information on 106 William St.
Click for more information on 110 William St.
Click for more information on 112 William St.
Click for more information on 120 William St.
Click for more information on 152 William St.
Click for more information on 154 William St.
Click for more information on 223 William St.
Click for more information on 283 William St. I am hoping that I can learn something from your local knowledge. I recently purchased a postcard on line that shows Sallows Beach in VH – but I cannot find any old maps that would show its exact location. We had a cottage at Robins Point and Osborne and I am looking for some specifics on where Sallows Beach is in relation to that point. If you have any information I would be truly grateful – a map showing it would make my day!! Thanks for anything you can provide. Hi there. I live on Bergie Point two houses west from where the front lighthouse use to stand. I cant find any pics of the front lighthouse, all I find is the rear one. I have contacted the museum but no luck .A picture of that lighthouse or a vintage aerial view of Bergie point would be great. Can you help me out? It has been many years since I was in Victoria Harbour. I remember staying in an old hotel which I believe had burned down a short time later. My sister and me were scared with a bat flying in the hallway. I had been fishing for Sunfish on a dock at the end of a street. We visited my grandfather who was ill at the time. Saw my first catfish beside that dock. I may have been 6 or 7 years old. I’m 67 now. Love your pictures and drawings. I think we were in your house in Toronto when you were around 5 years old when visiting Aunt Elsa. I remember attending your father’s funeral with my sister Mary. A teribly sad day. The hotel was likely the Royal Victoria Hotel. Burned in the early 60s. The dock is still there although it has lost its old wooden roofed shelter. Last summer i took some shots there and met a family with some very young fishermen trying their luck. I am looking for informatio on a Rev. Henry Alber Berlis whose first charge was at the Presbyterian Church in Victoria Harbor. Wife Ayleen. Would you know if there was a company by the name of S.E. Stubles, in Victoria Harbor in or about 1909? Could it be the name of a mill? My grand-father had received a postcard from his sister at the adress S.E. 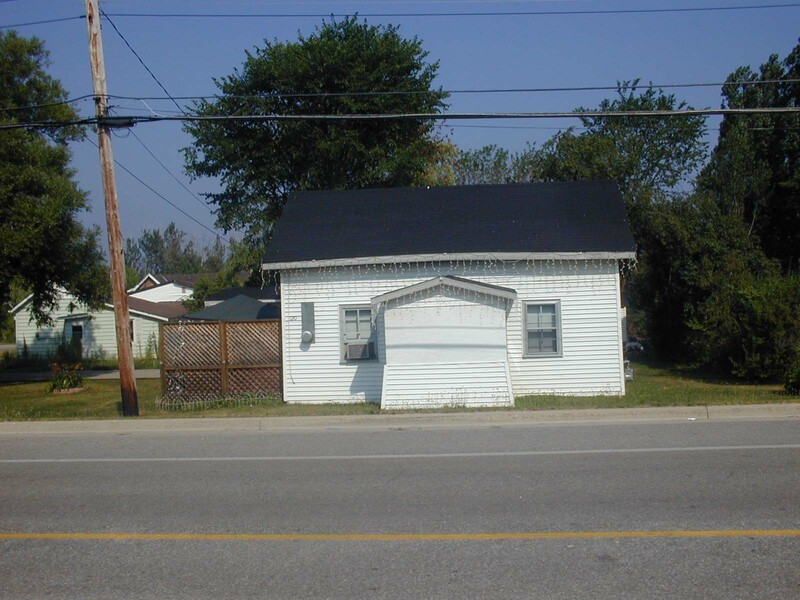 Stubles box, Victoria Harbor, Ont. I am trying to find out if maybe he was working in the lumber industry. I recently read a book on ghost towns of Ontario. It mentions Port Powell, west of VH. Where was it exactly along Hog Bay? Is there any evidence of remains? There is now an article posted on Tay Port and Port Powell under the Rural Tay tab. There are no remains that we know of. Looking for information on a former RCMP family named Stewart, the man R.W., and his wife Ly nee Lilienthal. Ly was born in Estonia and post WW II was in Camp Ohio in Burgdorf, Germany before coming to Canada. My Mom Dorthy Eva Bergie (Mon) hales from this area , from a family of 12 children , married Clifford m Dunn , resided in Regina … if anyone has any knowledge of this name or information it would be greatly appreciated … many thanks K Dunn . do you have any more info on brothers or sisters names? My father had a stepsister he always called Mon. He travelled with her out west.